Mr. Lloyd Martin Sr. 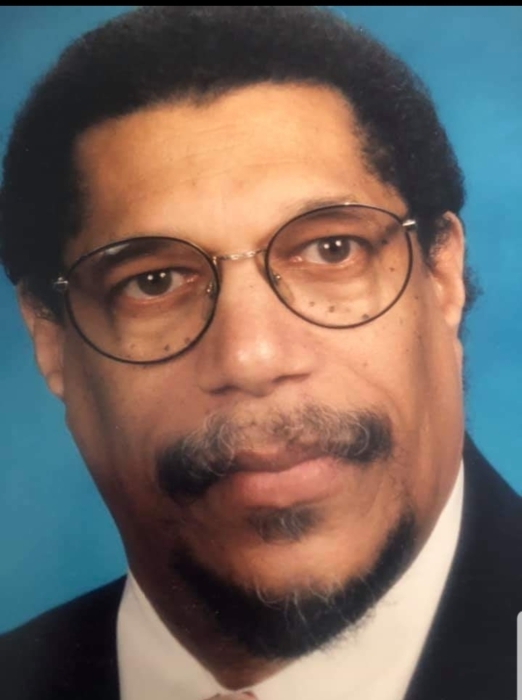 Husband of Marquetta Hardy Martin departed this life Thursday, March 28, 2019 at his residence. A celebration of his life will be held 12:00 Noon Thursday, April 4, 2019 at First Gravel Hill Baptist Church. Viewing will be 7-8 PM Wednesday at Pooles Funeral Home. Internment with military honors will be held at Albert G. Horton, Jr. Memorial Veteran Cemetery.